There are more complex variations, but at its simplest, CCA is the cost to acquire new customers and is a critical number that impacts a range of business metrics such as cash burn, growth and profitability. So it stands to reason that if you can lower your CCA, then you can grow faster and have a quicker path to profitability. One of the quickest ways to lower your CCA is to make your current sales and marketing investments more efficient by creating an “Ideal Customer Profile” (ICP). An ICP captures all the attributes of customers that have the highest probability of requiring your managed services, therefore improving lead quality so they close faster and reduce sales costs, improving resource capacity. 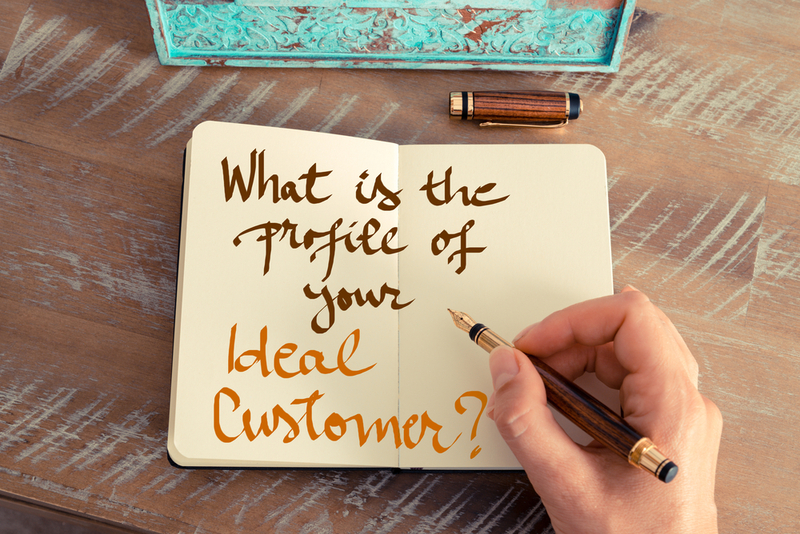 You can easily define how your ideal customer profile looks like by looking at what characteristics in your current customers have made you successful and contrasting them with deals you have lost to further solidify the ICP. Here’s a quick example. Let’s say you are in the managed desktop business and your typical customers are between 100-500 desktops, with some formal IT, but IT was important to their business strategy and they are growing. We can now use data such as Technographics to look for applications that would indicate IT underpins their business. Line of business applications would be the best filter here, for instance law practice software, ERP Software, customer call centre software, unified communications applications etc, not just the typical Microsoft Office users. 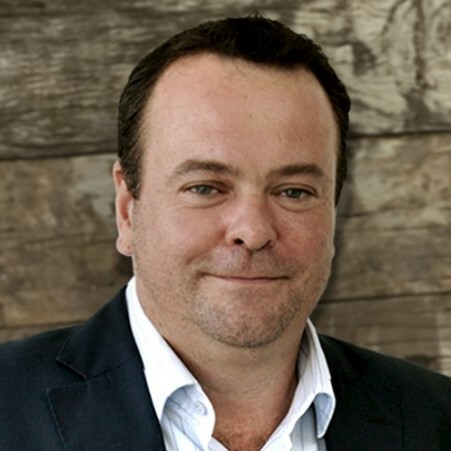 Getting this right gives you real insights as to how important IT is to their business. Next we can use firmographics to drill down on employee size and industry. •	Do they have any IT support employees? •	What is the ratio of IT staff to total staff? •	How many locations do they have? The usual sniff test applies here. Lastly do a quick read of their company news page – look out for growth and expansion stories, anything that might trigger a need for your managed services offering. Map and align buyer personas to the ICPs based on the variables you consider most important and then unleash your sales and marketing efforts aligned to the ICP buyer personas. ICP Sounds Like a Lot of Effort? An ICP may seem to take a lot more effort than what you may be doing today, but the question you have to ask yourself is: do you want to make the effort upfront or apply it at the sales qualification stage AFTER you have incurred significant costs in sales and marketing investments? An ICP is one of the many ways you can reduce your CoC and accelerate your MSP business. To discover the full potential of technographics and social selling in your go-to-market strategy, get in touch with our team at FusionGrove, the Account-based Revenue Orchestration platform.